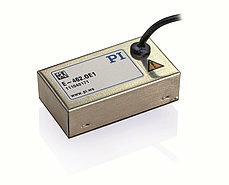 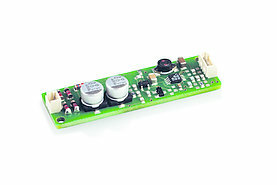 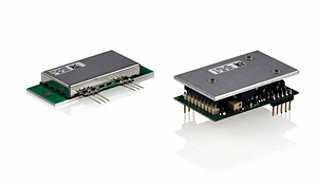 Piezo drivers integrate high-performance amplifiers specialized for different fields of applications. 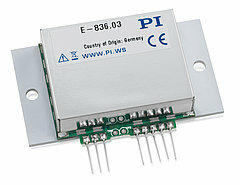 For example, the dynamic use of piezo actuators in high-speed switching operations, dosing or noise generation requires high-power drivers with minimized power consumption. 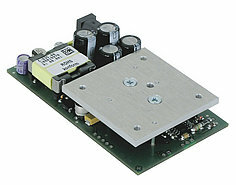 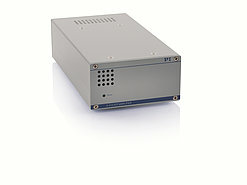 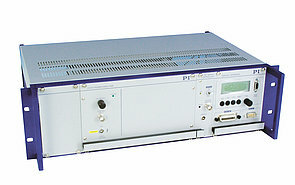 PI’s piezo drivers are available as benchtop or rackmount solutions, and as OEM modules also with separate power supply for minimized size.